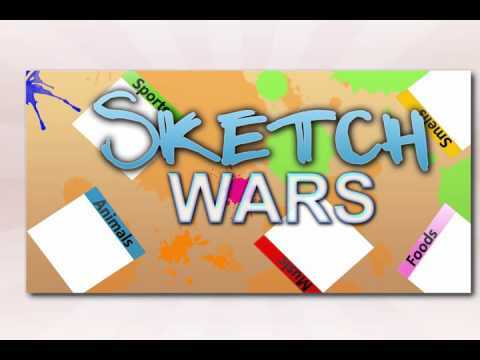 We have created Sketch Wars for the causal gamer with family and/ or friends that loves to draw and guess. We have added a competitive edge to it so that things will get very interesting. Above all. We hope you have fun with our upcoming title. 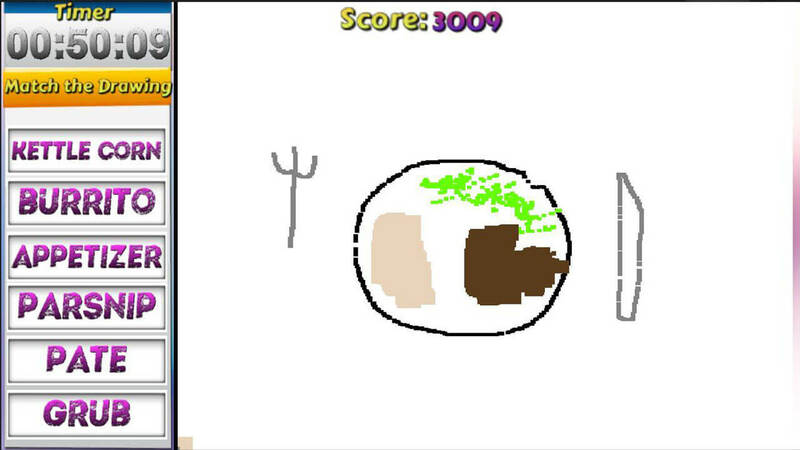 There's not a lot to a game like Sketch Wars, but what is there has been done poorly. The art is awful, the controls are initially clumsy and half of them don't work properly, and the words you have to draw are absurd. 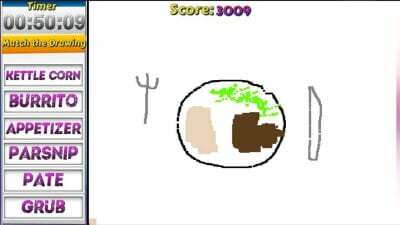 Short of the entertainment you'll get from looking at its terrible drawing choices, there's nothing fun about Sketch Party.